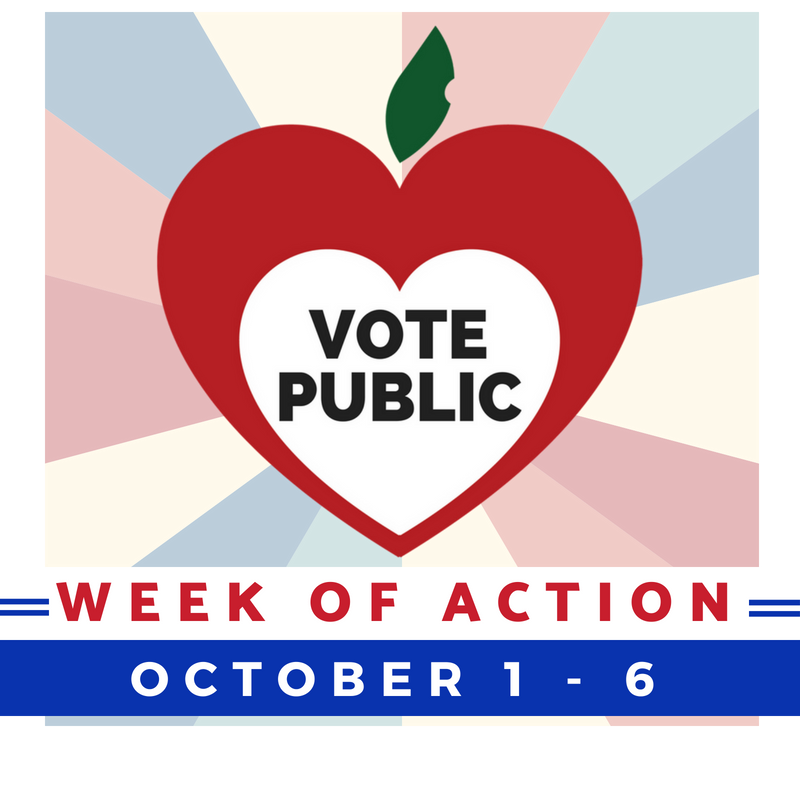 To support local level action with statewide impact, click here or text GIVE to (608) 530-6667 to support thriving public schools. 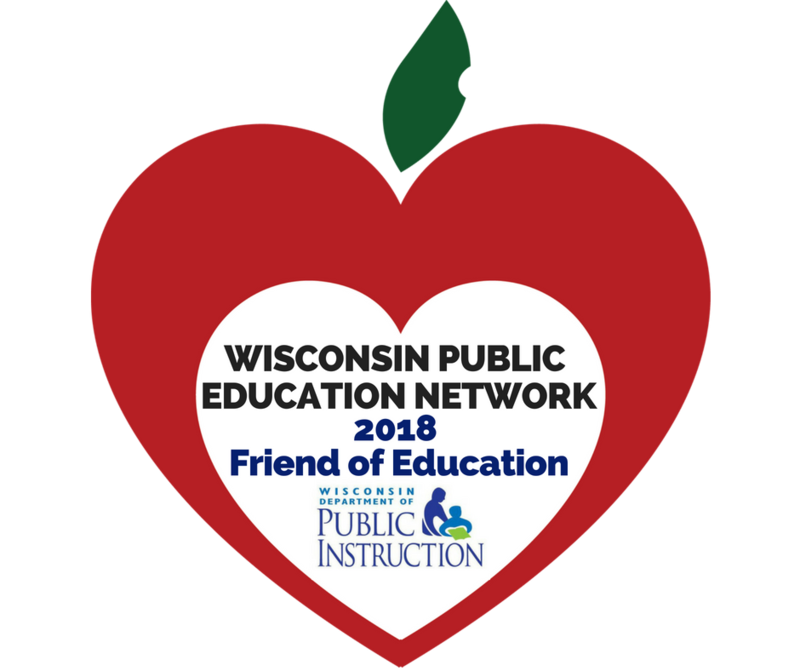 Parents and supporters of Wisconsin’s public schools gathered in Madison today as they were recognized by the Department of Public Instruction as a 2018 Friend of Education in the State of Education Address by Superintendent Tony Evers. With over 60 Network partners from Superior to Kenosha in attendance, the award was accepted by representatives of grassroots teams from around the state. “We accept this award on behalf of the countless individuals and groups around the state who are standing up where they live for local students and demanding fairness for all of the 860,000 children in Wisconsin’s public schools,” said Heather DuBois Bourenane, proud parent of two students in Sun Prairie public schools and member of Support Sun Prairie Schools and the Sun Prairie Action Resource Coalition (SPARC). 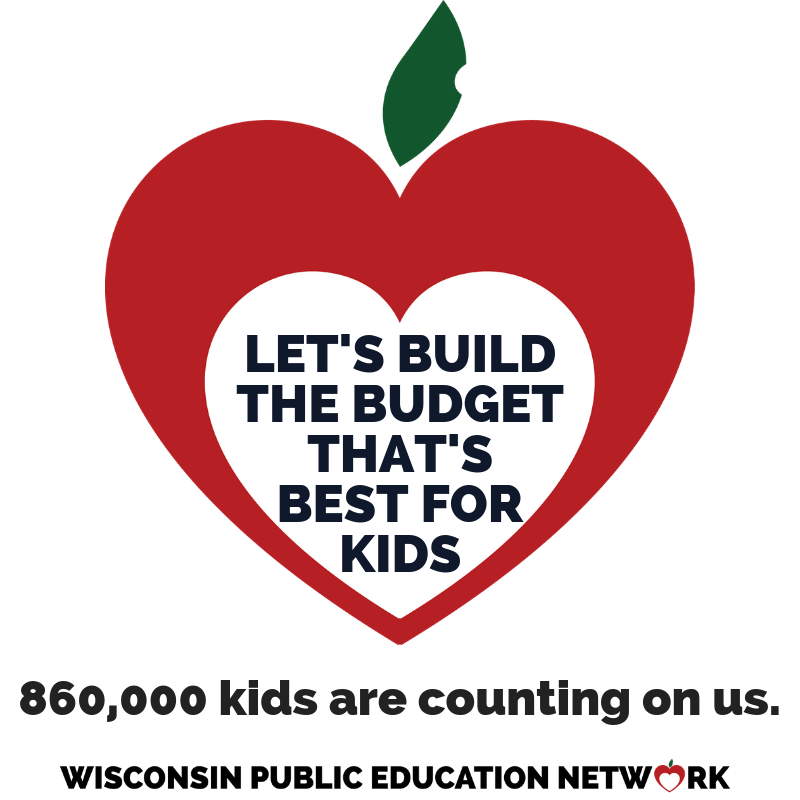 She serves as executive director of the Wisconsin Public Education Network (WPEN), a nonpartisan coalition of parents, students, educators, school board members, administrators, community leaders and education policy experts united behind one objective: uniting to ensure the success of the 860,000+ students attending Wisconsin public schools. 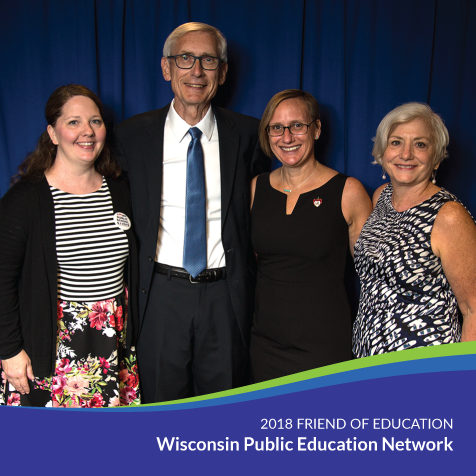 Superintendent Evers had warm hugs for the Wisconsin Public Education Network partners receiving the Friend of Education award on behalf of advocates around the state. The “sea of blue shirts” in the crowd at the Capitol for the State of Education Address included teachers, parents, board members, community advocates, and superintendents from Superior to Kenosha and Manitowoc to La Crosse! The Friend of Education honor was shared by many attending in person and many more who were there in spirit throughout Wisconsin. From left: Jenni Hofschulte, Melissa Prochaska, Chris Hambuch-Boyle, and Marcia Engen. 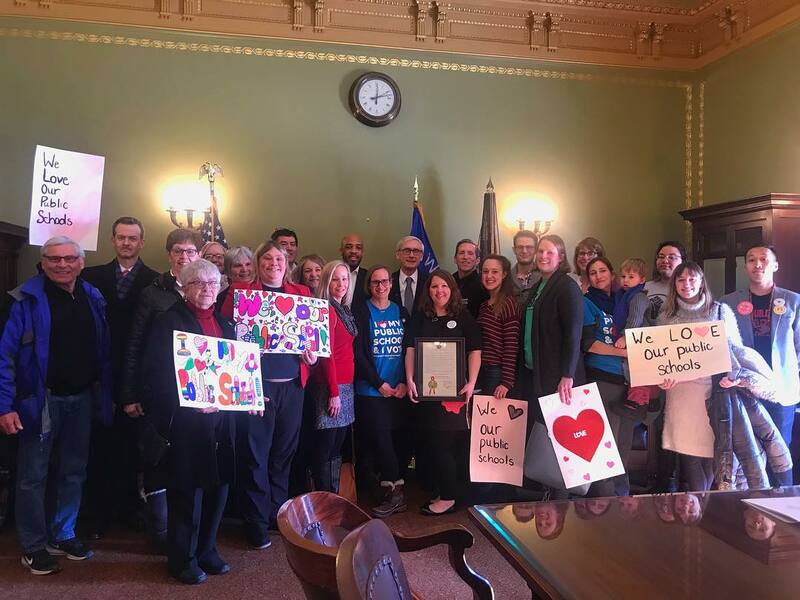 Parents, educators, board members, and retired educators from around the state – representing the heart and soul of the work being done around the state to stand up for our students and their public schools. 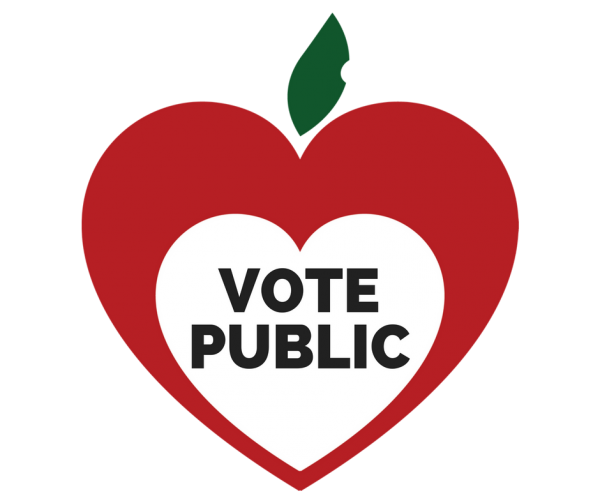 “WPEN has made it possible for citizens to care passionately and speak loudly in support of public schools, the heart of communities large and small in Wisconsin” said Marcia Engen, a retired Appleton Area School District teacher and member of Fox Cities Advocates for Public Education. 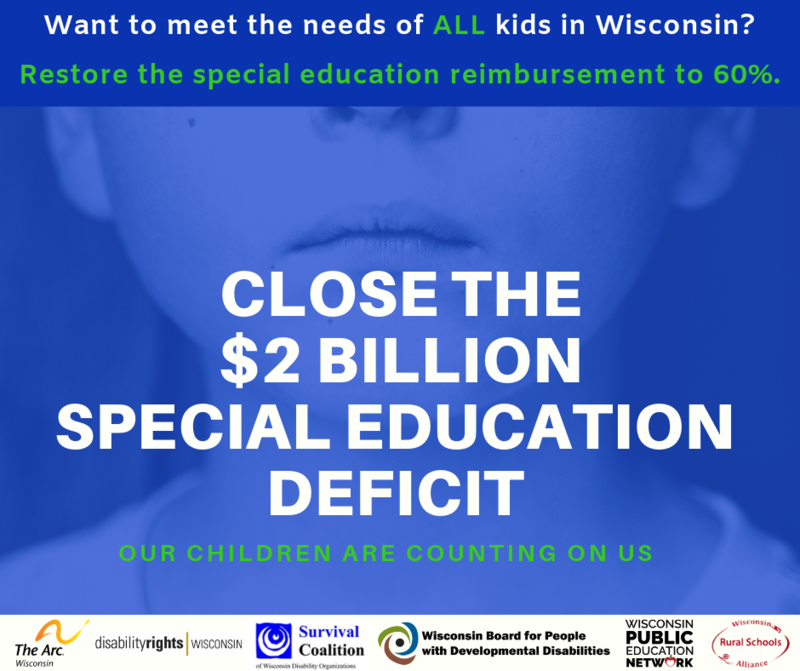 Wisconsin Public Education Network invites all who agree that every student in every public school deserves an equal shot at success to join and support them. Follow WPEN on facebook, learn more at www.WisconsinNetwork.org. 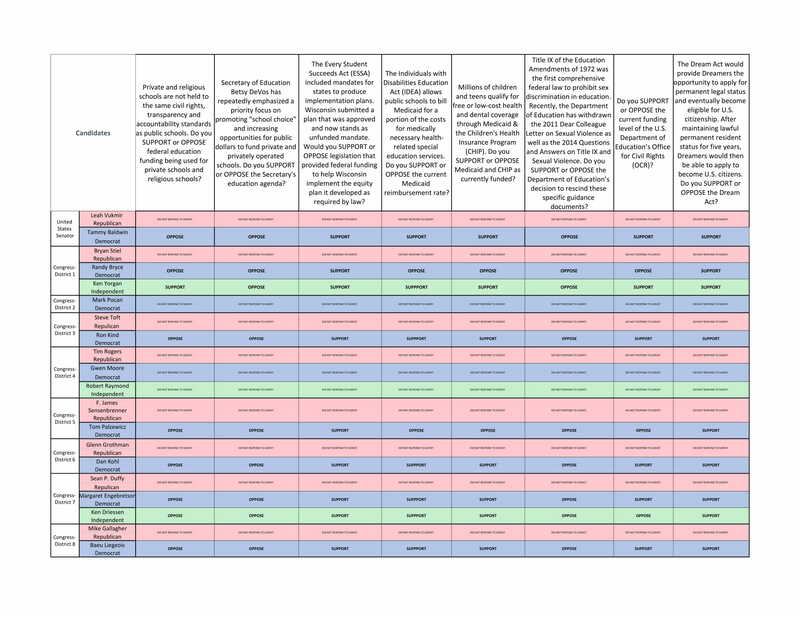 If you missed the State of Education event today, check out the video! 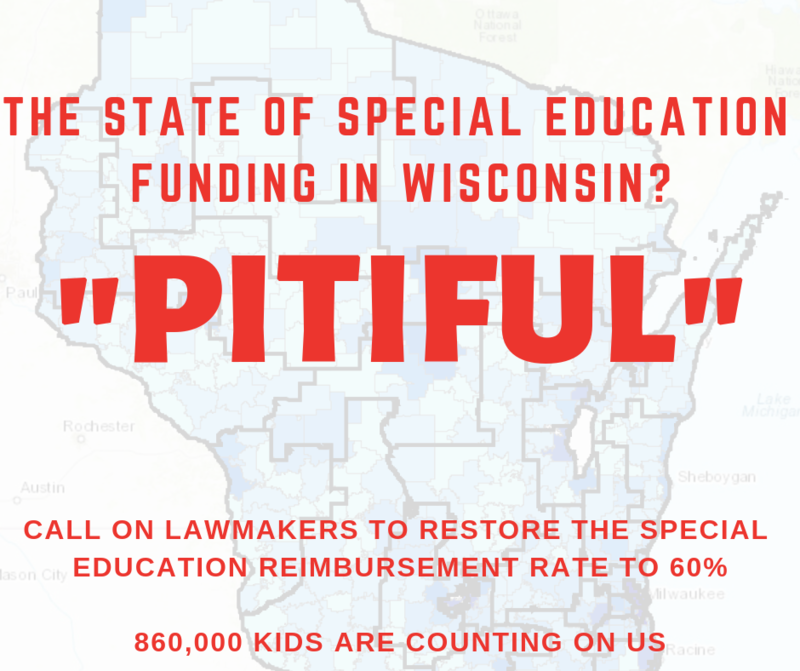 Copyright © 2016, Wisconsin Public Education Network, All Rights Reserved. Theme designed by MageeWP Themes.